Experience something new…part book club, part graduate seminar, part Parisian salon. Presidio Book Club is an inclusive gathering that anyone can take part in, whether or not they’ve read the book. 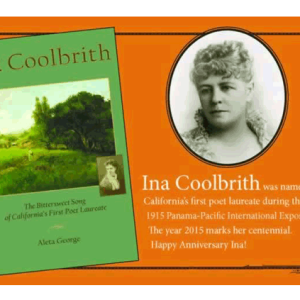 Led by Presidio Trust historian Barbara Berglund. 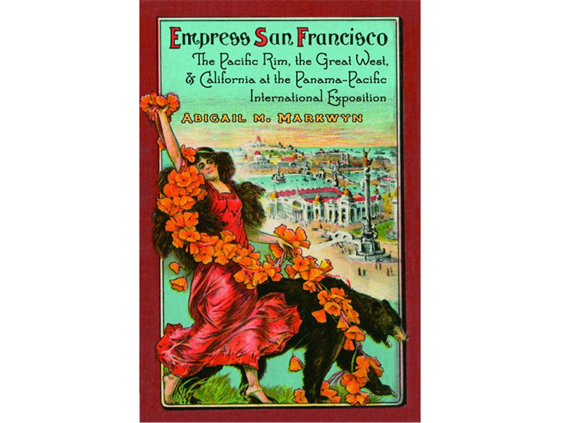 On June 24, we’ll begin our discussion on Empress San Francisco: The Pacific Rim, the Great West & California at the Panama-Pacific International Exposition, by Abigail M. Markwyn (University of Nebraska Press, 2014). Come join us! The Panama-Pacific International Exposition encapsulated the social and political tensions and conflicts of pre–World War I California. Fair organizers generated heated debate and conflict in how they defined who and what represented San Francisco, California, and the United States. Focusing on the influence exerted by women, Asians, Asian Americans, and working-class labor unions, Markwyn offers a unique analysis both of this world’s fair and the society of the time. 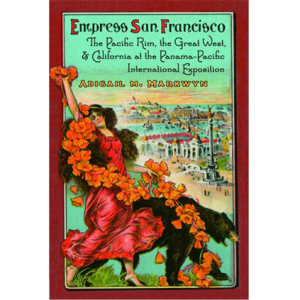 Presented in association with PPIE 100, a citywide centennial celebration of San Francisco’s landmark 1915 Panama-Pacific International Exposition, which took place in part on the Presidio grounds. 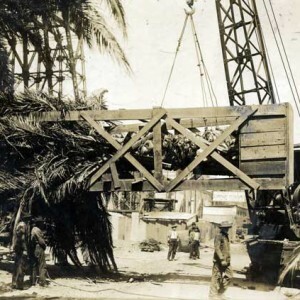 Many Americans easily recognize James Earle Fraser’s famous statue The End of the Trail which first appeared at the 1915 Panama-Pacific International Exposition. 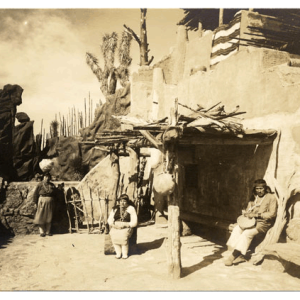 But despite its popularity, the statue does not accurately represent the participation of American Indians in the fair.